For this week only we’re offering a discount on a delicious Austrian white wine. 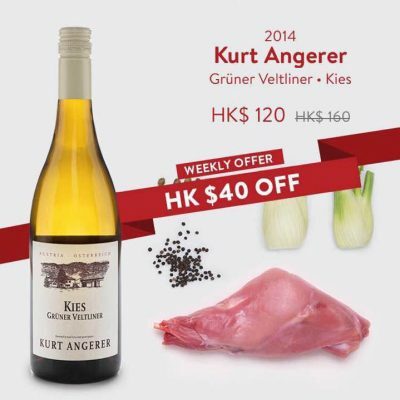 Kurt Angerer’s Kies Grüner Veltliner is a fresh, fruity and smooth white wine with hints of passion fruit and green apple, made from Austria’s best known grape variety. Get a bottle delivered chilled to wherever you are for just HK $120 (down from HK$ 160). 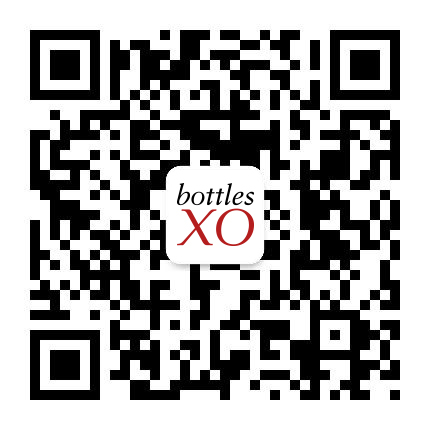 Start saving on this awesome white wine now – download the BottlesXO wine and craft beer delivery app here.